Ready for Summer? Take a Mental Vacation to the Lakes Region! It’s been a brutal winter, and we know that you’re ready to start thinking warm thoughts. Dreaming about a sunny dock by a lakeside camp seems that much more desirable as we start to shake off freezing temps. 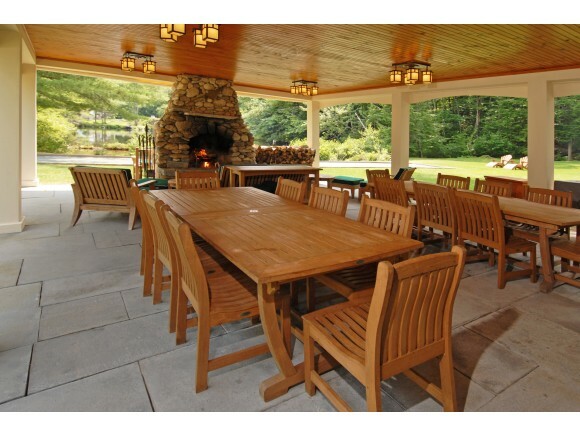 Start planning out which guests you’ll invite to your 5.87 acre Lake Winnipesaukee compound! Boulder Lodge is extraordinary yet unpretentious, with a beautiful 4-bedroom main residence and 7 private cottages, each with a kitchenette and 1-3 bedrooms. Gather everyone together at the cookhouse, featuring a chef's kitchen, and an attached open-air dining pavillion. The large fieldstone fireplace provides an intimate atmosphere for evenings by the lake. 641 feet of private waterfront complete the picture, with a large swim dock and sand beach. Invite your friends now, and give them something to look forward to as the last of the snow melts away! Click for more details and photos! We’ve got so many more great camps and lake homes to recommend. 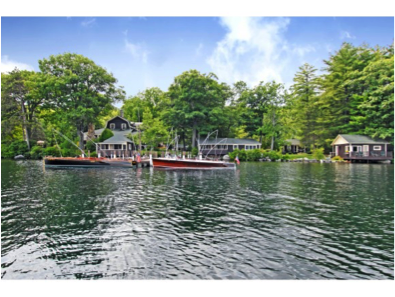 Contact Spencer-Hughes Real Estate to tell us about your favorite kind of Lakes Region retreat, and we’ll help to get you set up in your new home in time for the summer months.